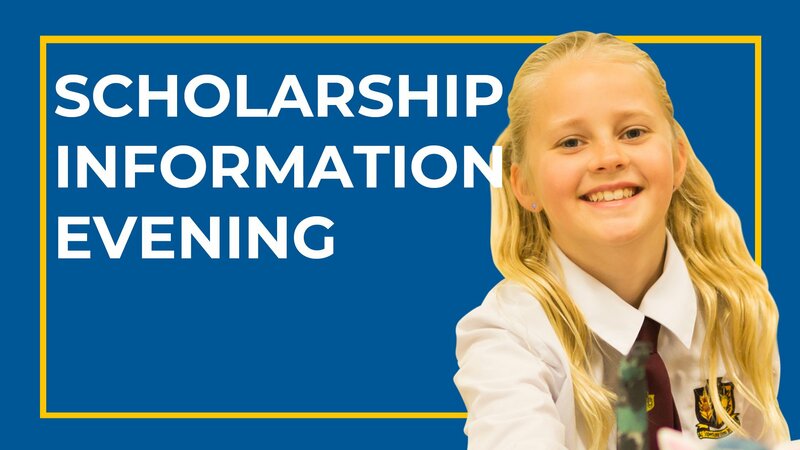 Join us at our Scholarship Information Evening to find out more about the academic and other scholarships on offer at Scotch Oakburn College. Registration required. Register now on the link below.